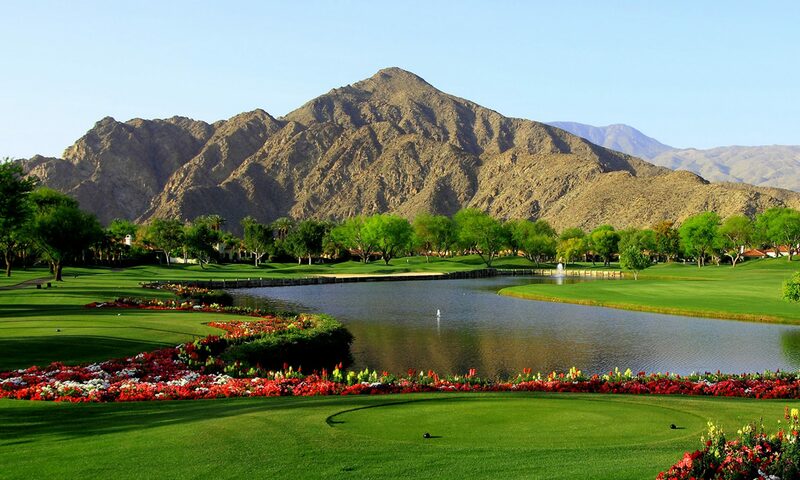 Here are the latest sales numbers for all homes sold within the City of La Quinta as well as all Golf Course homes in La Quinta from January, 2008 through June, 2014. The inventory of “Active Listings” in the Coachella Valley decreased again from May to June which is usual as we enter the summer season. The number of Sold units decreased significantly over the same period last year (June, 2013) which was the best month since 2008. The main reason is that the inventory has decreased in May and June. The pace at which real estate prices increased in the October to January period seemed to slow to a more normal rate in February through June. The price rise slowed as did the home sales. The activity in the million dollar+ market seems to have picked up but prices have not increased as much as they have for the under a million homes. The national real estate market continues to improve over a leveling off in the late spring. This is good news as the Desert usually follows somewhat behind the national market so we are looking forward to a great 2015 season. Below is the chart depicting the “bubble” in sales versus the historical 4.5% annual appreciation. As predicted by the National Association of Realtors back in 2005. It will be interesting to see how close the actual sales prices stay to the “Normal Appreciation” line in the coming months. One of the reasons for the recent price increases is that we have seen more American buyers in the market than in the past few years which is a sign that our economic outlook seems to be improving.